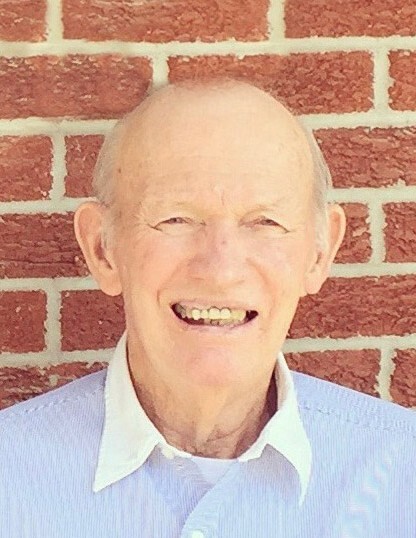 Walter W. Remiger, 89, of Waterloo, IL, died December 4, 2018, in Waterloo, IL. He was born February 26, 1929, in St. Louis, MO. He is survived by his wife Rosemary Remiger (nee Ceola); children Dennis Remiger, Debbie (Joe) Sander, Linda (Tom) Bruce, & Cheryl (Neal) Willging; grandchildren Carolyn Bruce, Jessica (Daniel) Strabley, Jonathan (Amanda) Sander, Matthew (Megan) Bruce, & Brittany (Kevin) Seats; great grandchildren Emmalyn, Addelyn, Ellie, Jack, Avery, Olivia, & Harper; brothers Ray (Mary) Remiger and Edward (Betty) Remiger; brother-in-law Kenneth (Kathy) Ceola; nieces; nephews; & cousins. He is preceded in death by his parents August & Louise (nee Wesloh) Remiger; sisters Dolores (Joseph) Head and Irene (Fred) Salmo. Walter was a member of SS Peter & Paul Church - Waterloo, IL.